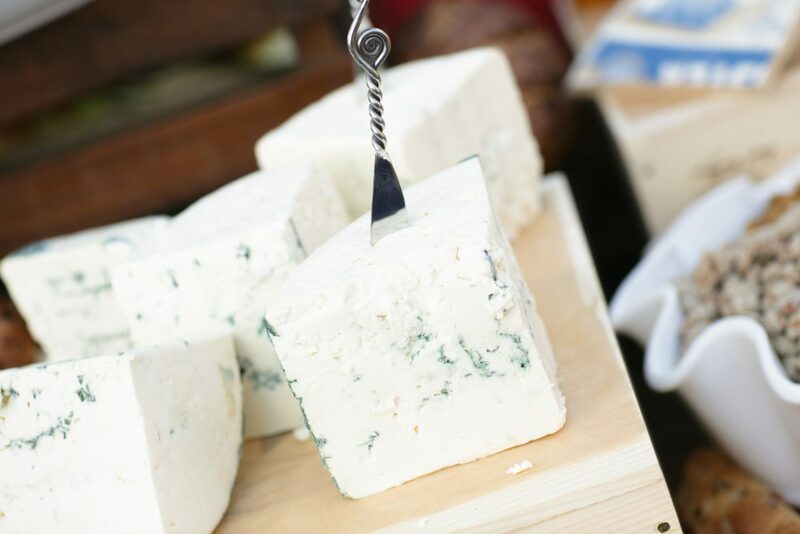 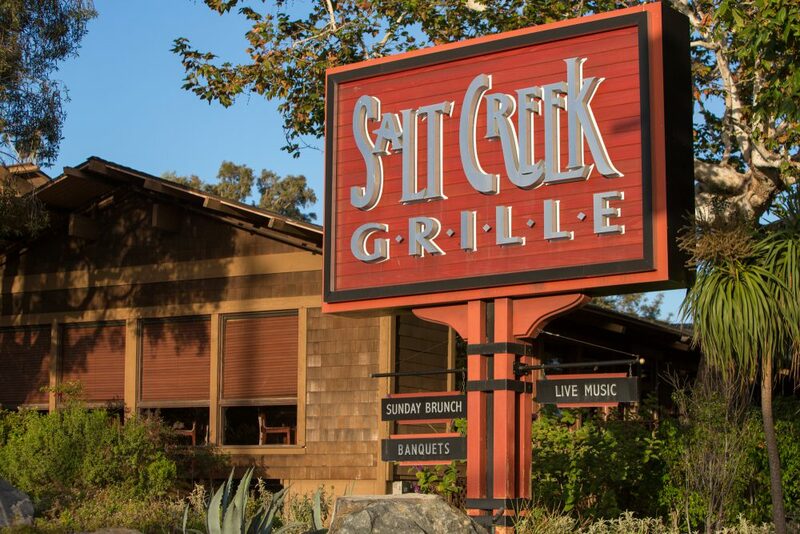 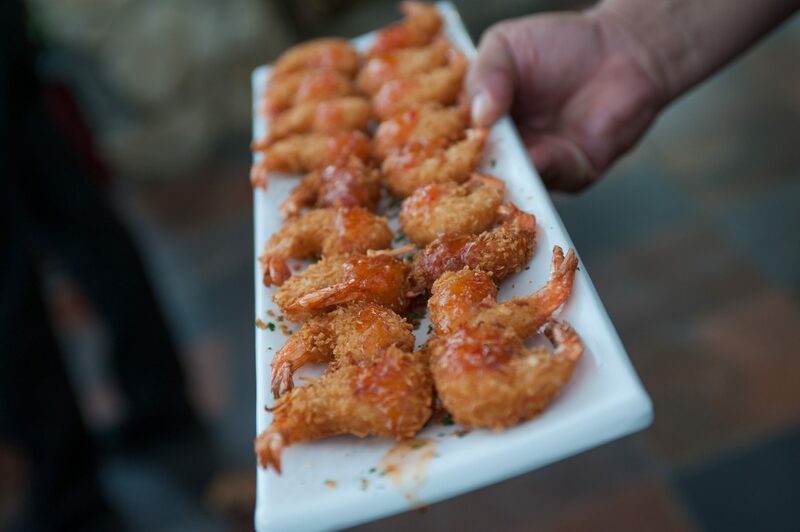 Private Dining has been a specialty of Salt Creek Grille since opening 23 years ago. 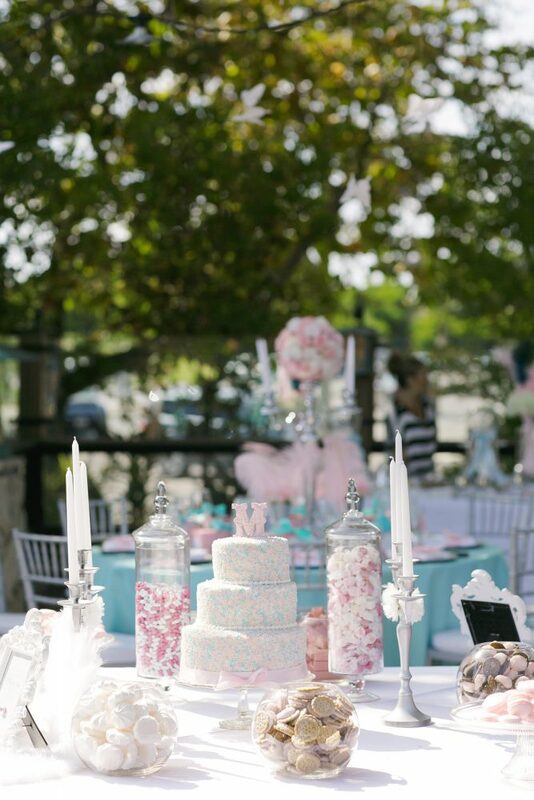 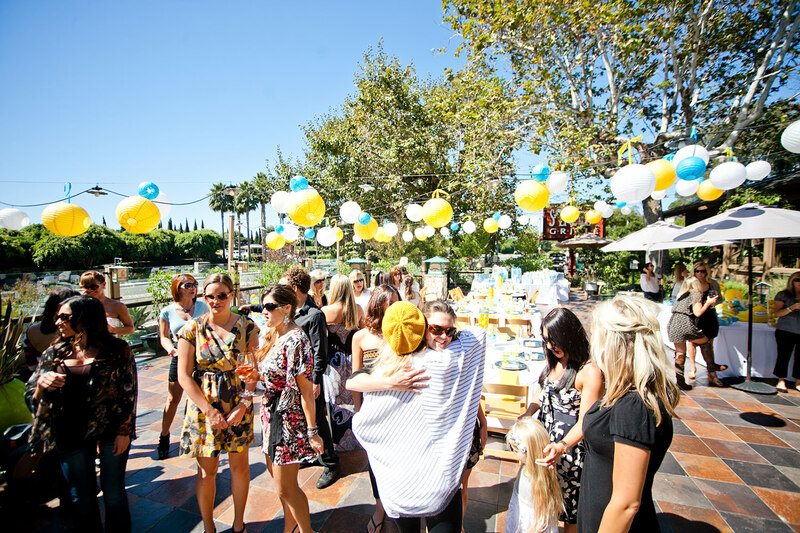 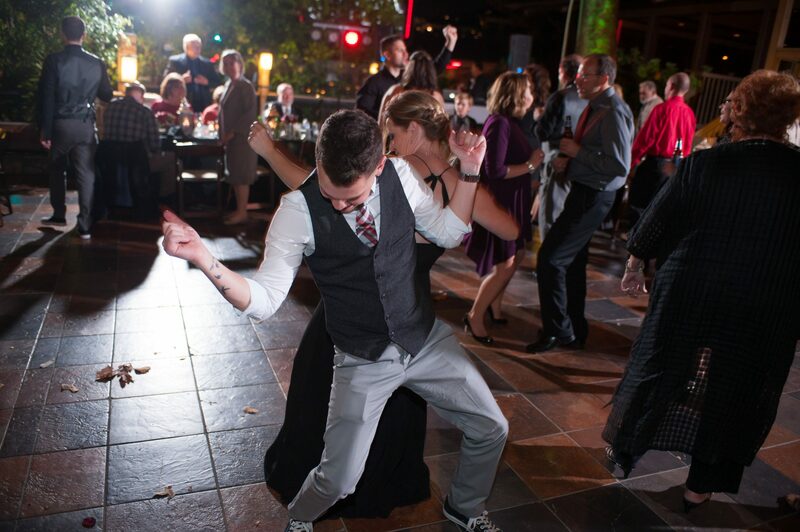 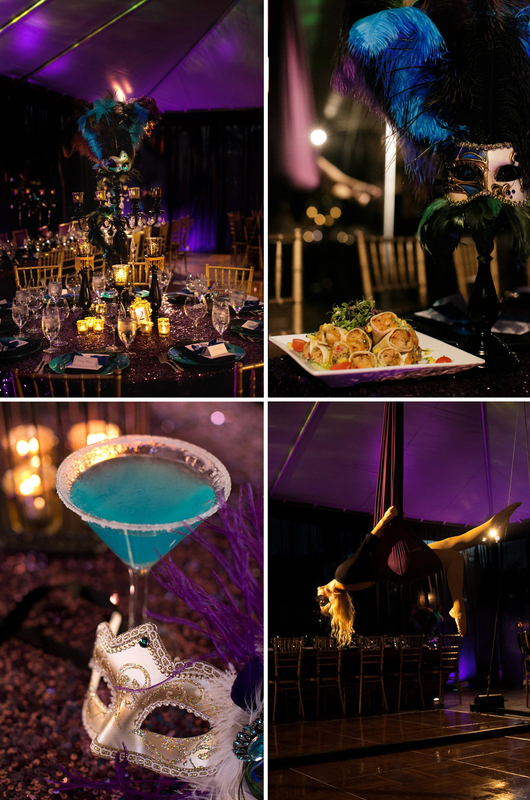 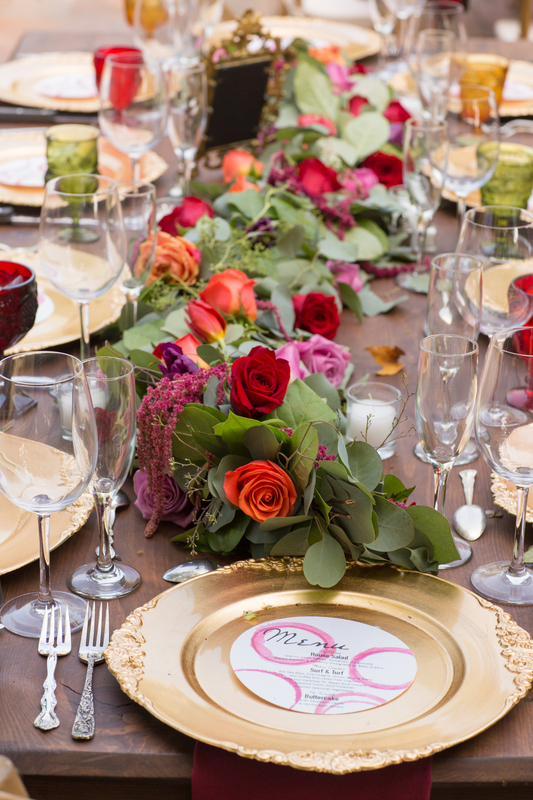 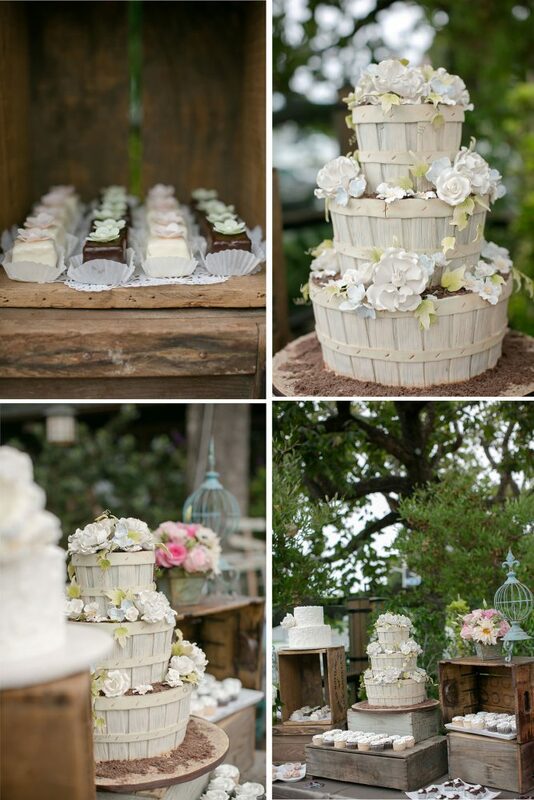 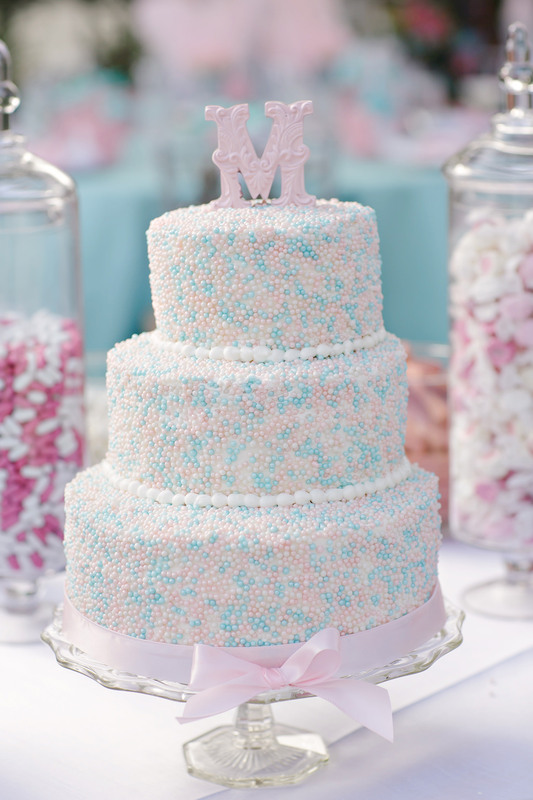 We understand that no two events are the same, and together, we effortlessly create a one-of-a-kind experience! 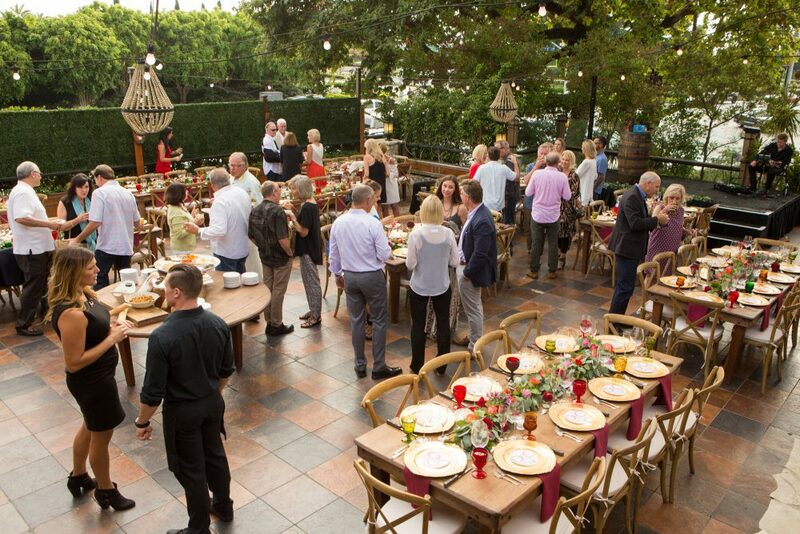 With a selection of four Private Dining spaces, fresh and flavorful cuisine and an expansive wine menu, we invite you to host events of all kinds: a Corporate Meeting, Business Lunch, Holiday Party or for a lifetime milestone such as a Rehearsal Dinner, Wedding (Ceremony and Reception), Bridal Shower, Baby Shower, Birthday or Anniversary. 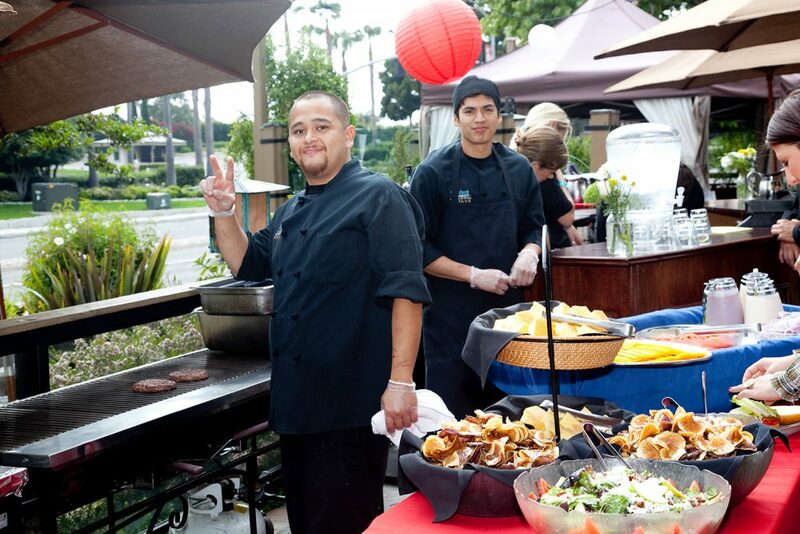 Enjoy your own, personalized event menus with our famous mesquite-grilled cuisine! 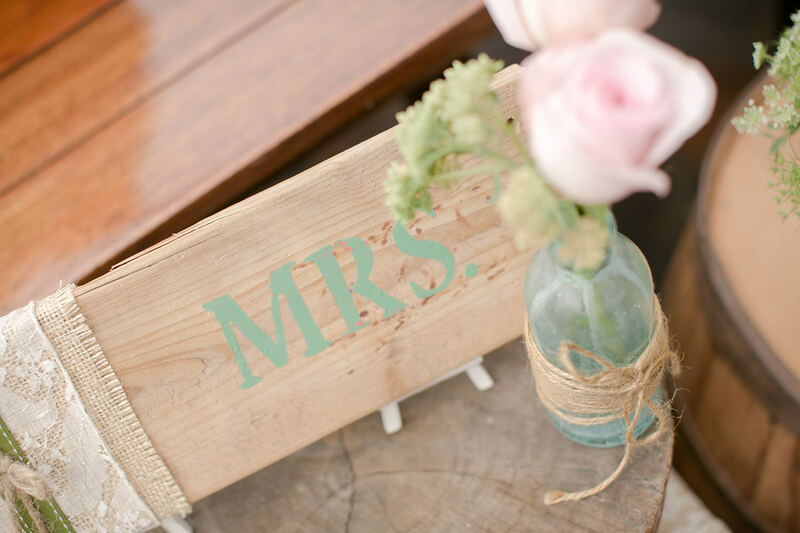 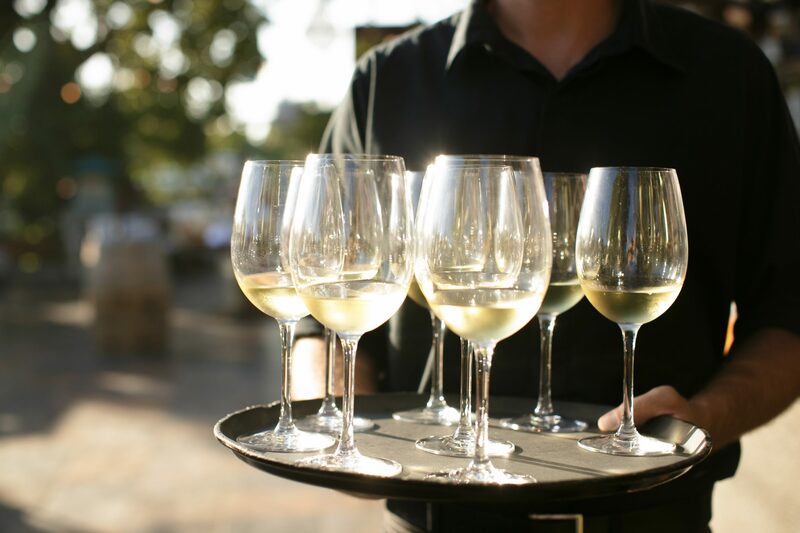 Relax as our on-site professional event coordinators execute your event requests with gracious & friendly service. 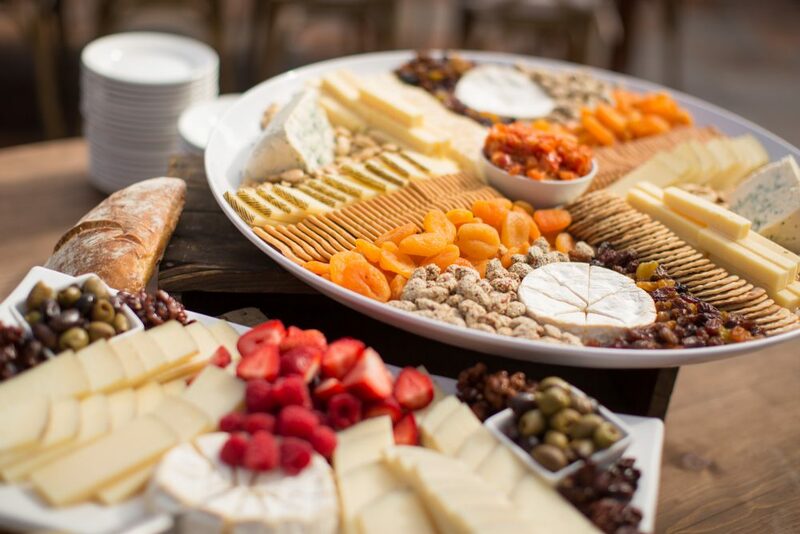 For inquiries and availability please contact Private Dining Director Helen McClaire and/or Private Dining Assistant Jessica Sweredoski at (949) 661-7799 or hmcclaire@saltcreekgrille.com. 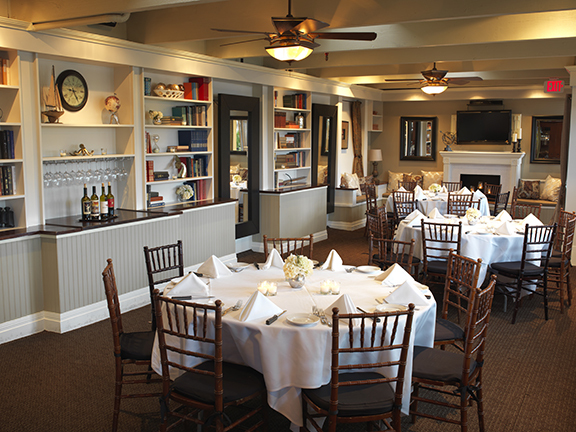 The Mason Library is complete with expansive bookshelves and a candlelit fireplace. 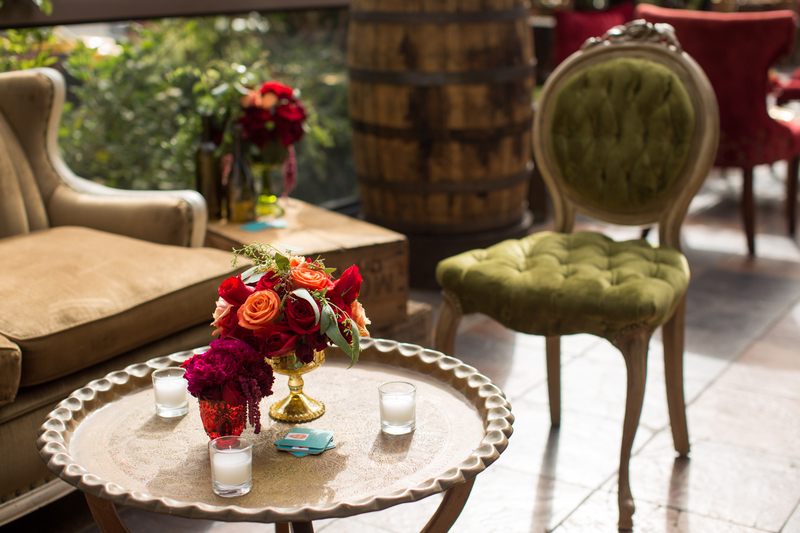 This impressive room is the smaller of the two private indoor rooms and located just off of our Lounge Area, which hosts live entertainment Friday & Saturday evenings. 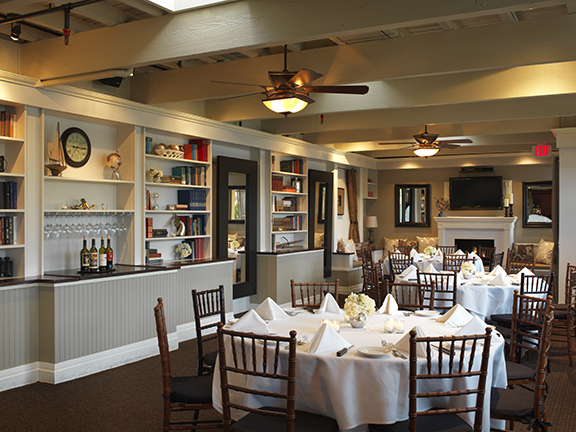 The Mason Library also has AV capabilities with a 42’’ HD flat screen TV if you wish to have a slideshow or presentation. 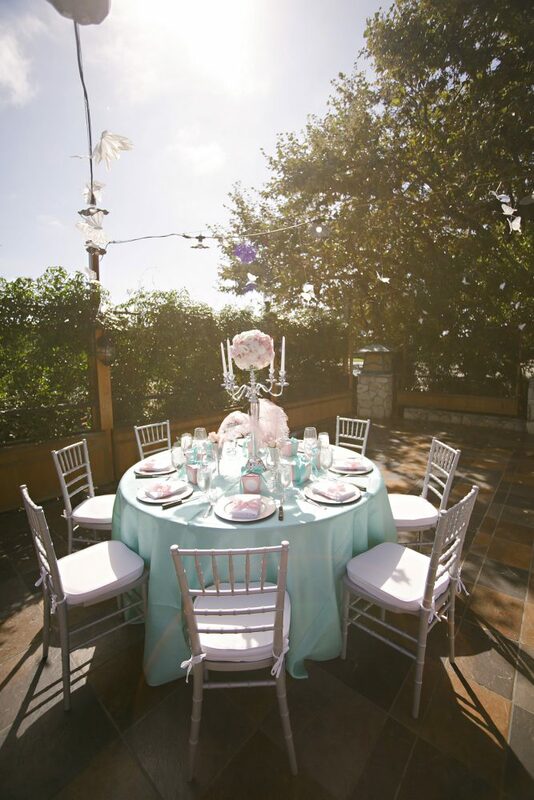 The Monarch Room has beautiful double doors to greet your guests upon arrival. 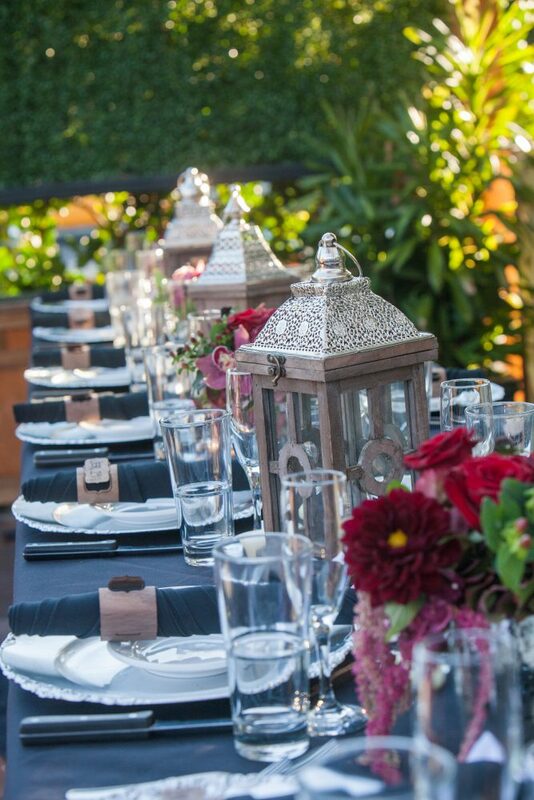 Located just off our popular main dining room, this completely private room hosts a modern complement to the Frank Lloyd Wright architecture that adorns the building with rich gray colors and gold accents. 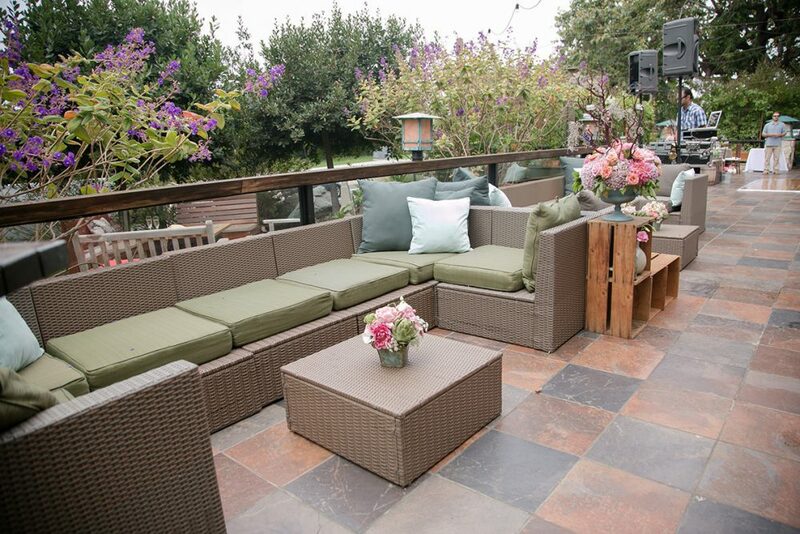 The Monarch Room features a private mahogany bar and candlelit fireplace, as well as AV capabilities with a 42’’ HD flat screen TV, if you wish to have a slideshow or presentation. 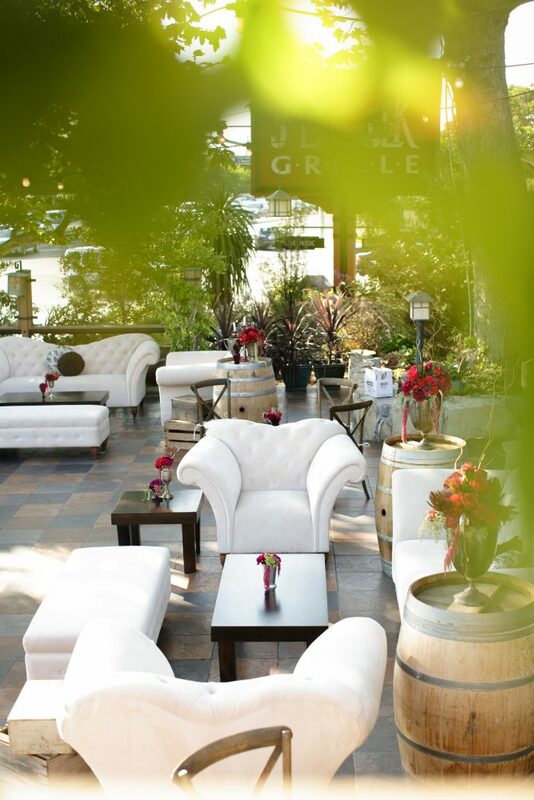 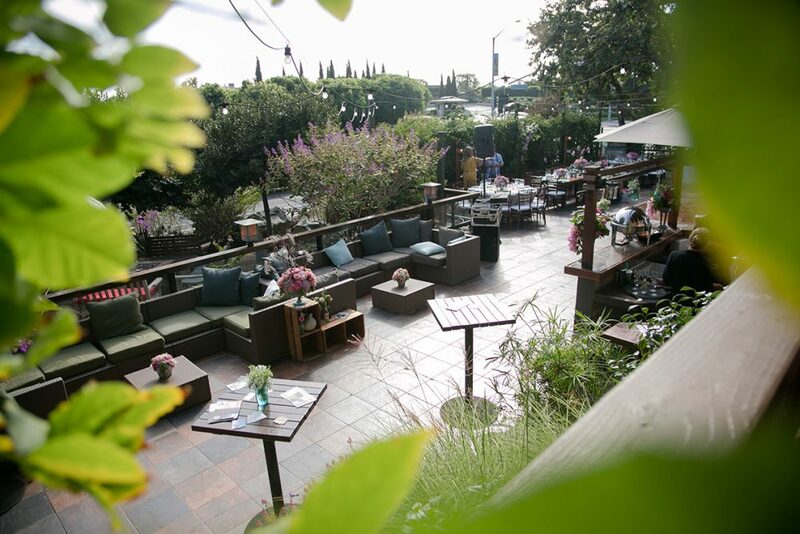 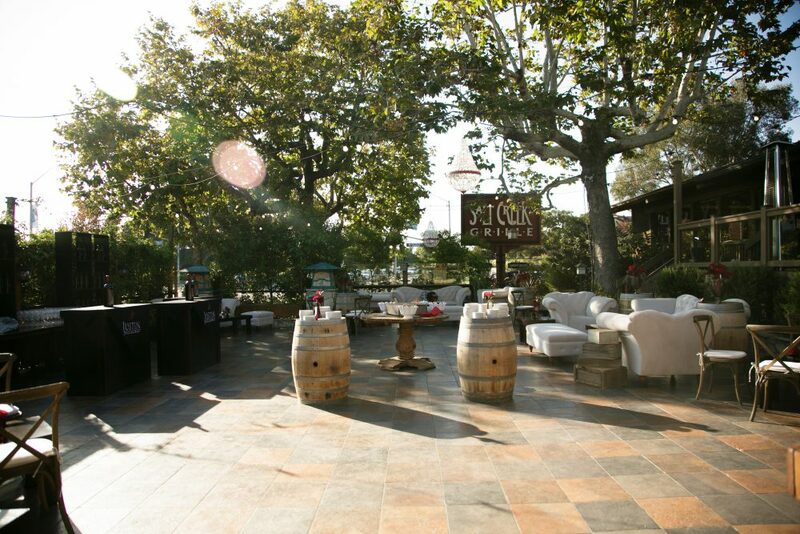 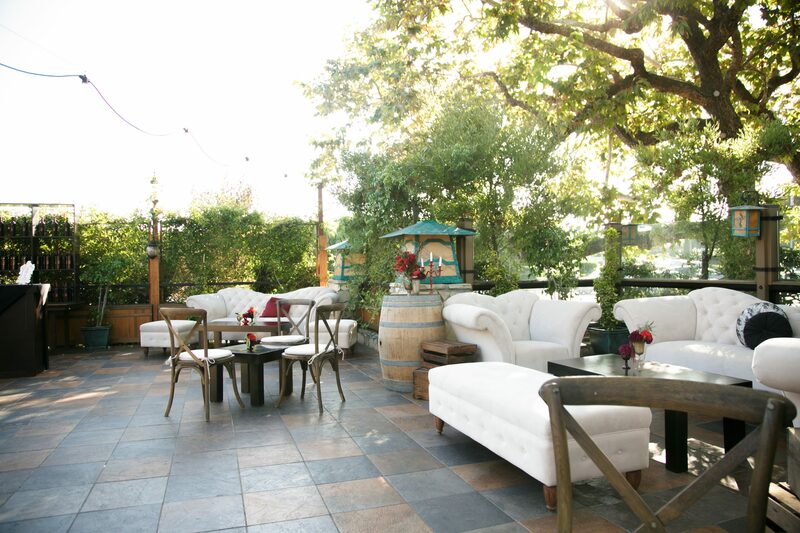 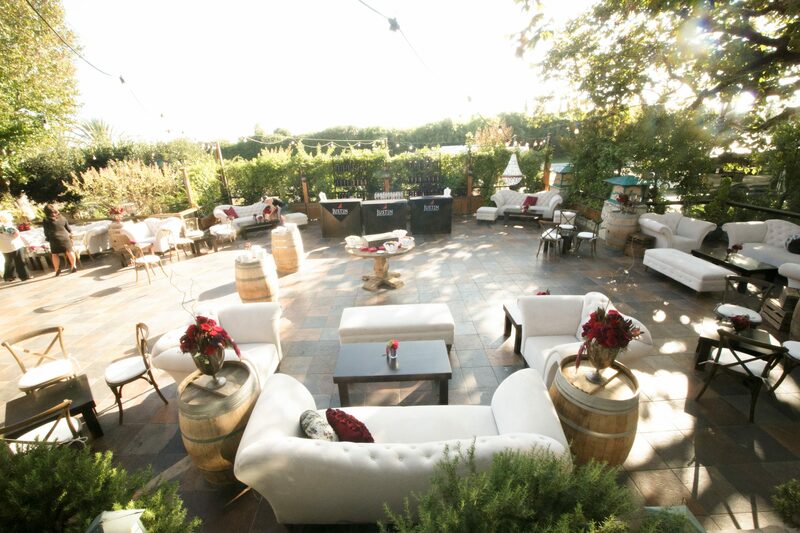 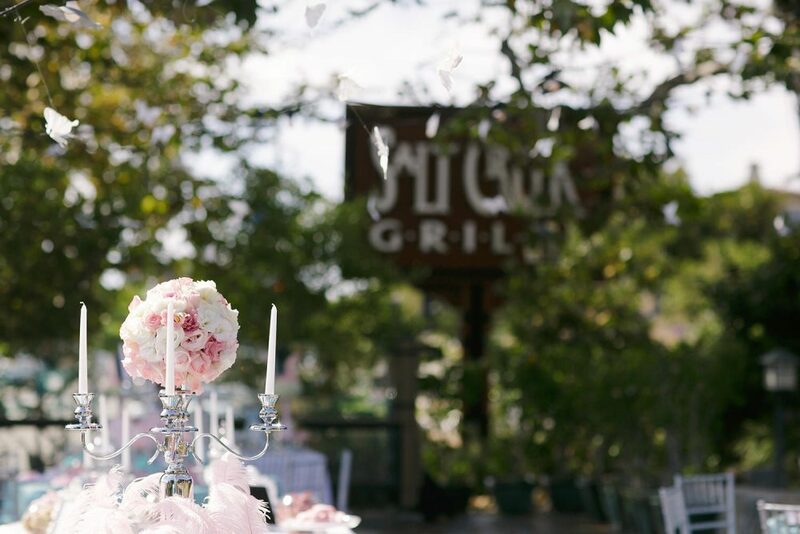 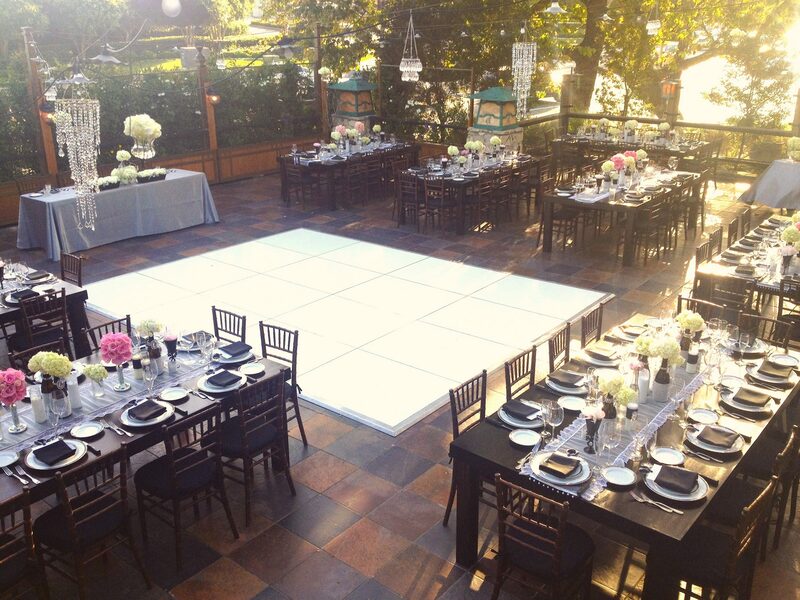 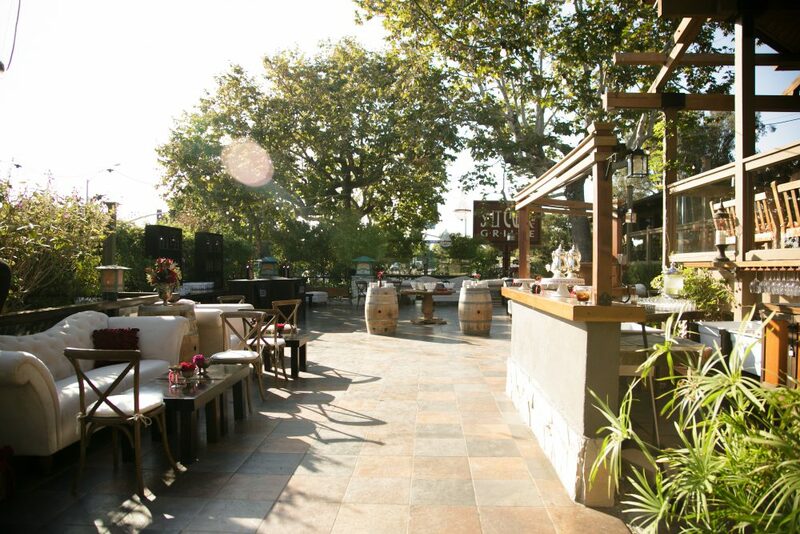 The Garden Patio at Salt Creek Grille is a gorgeous, blank canvas available to fulfill your every event need! 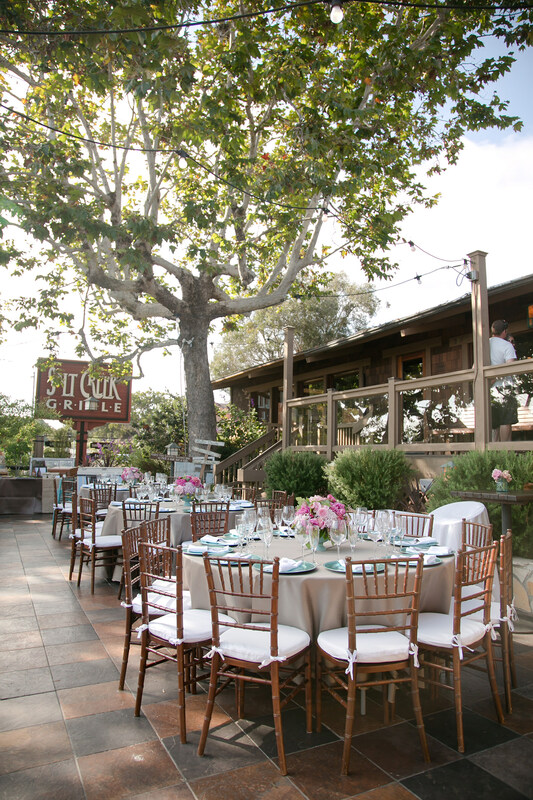 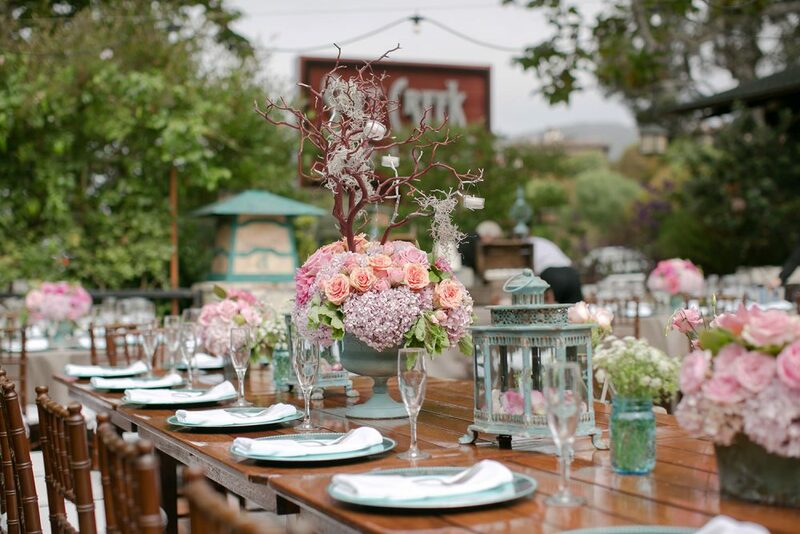 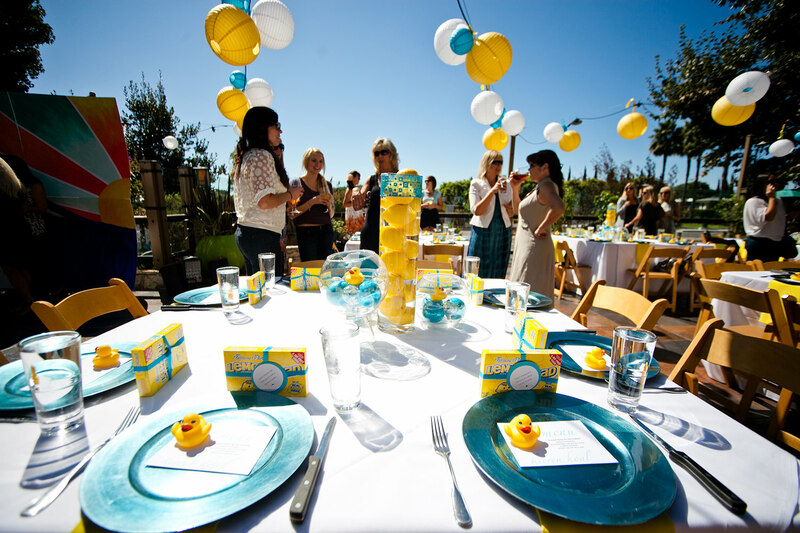 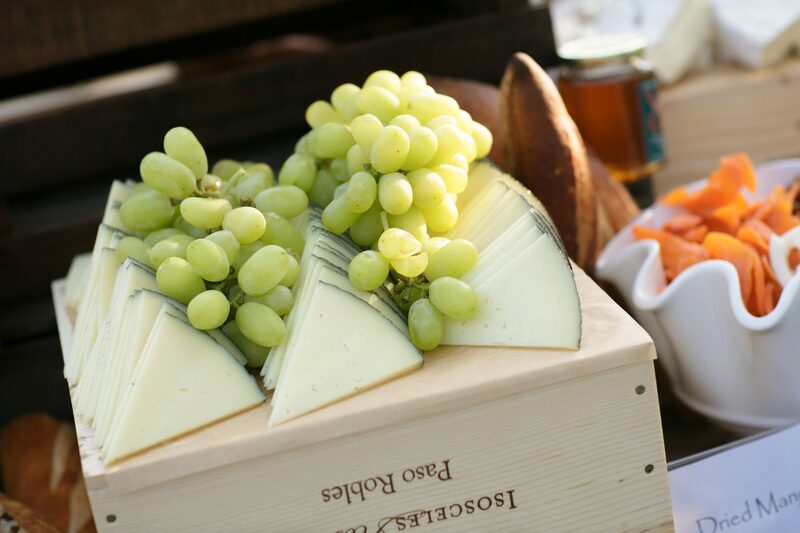 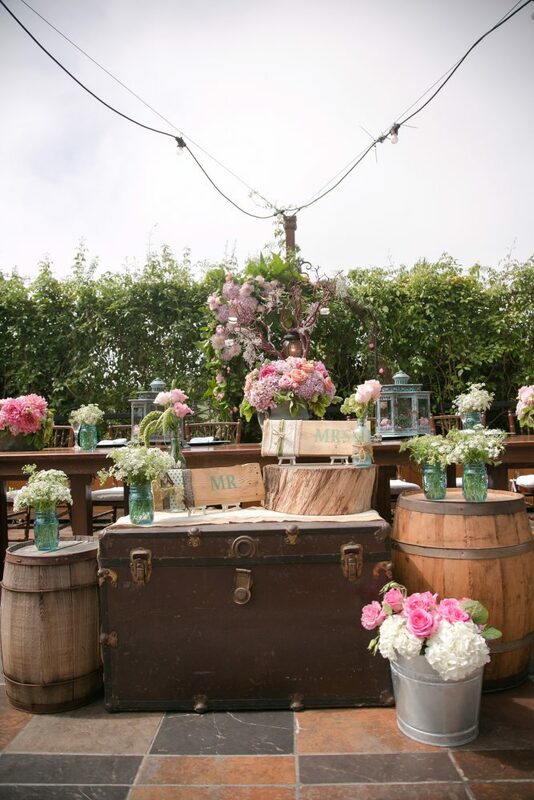 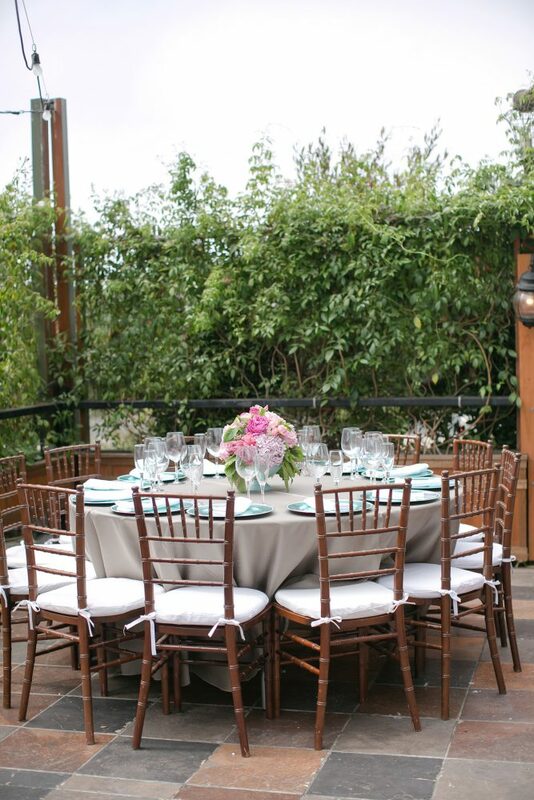 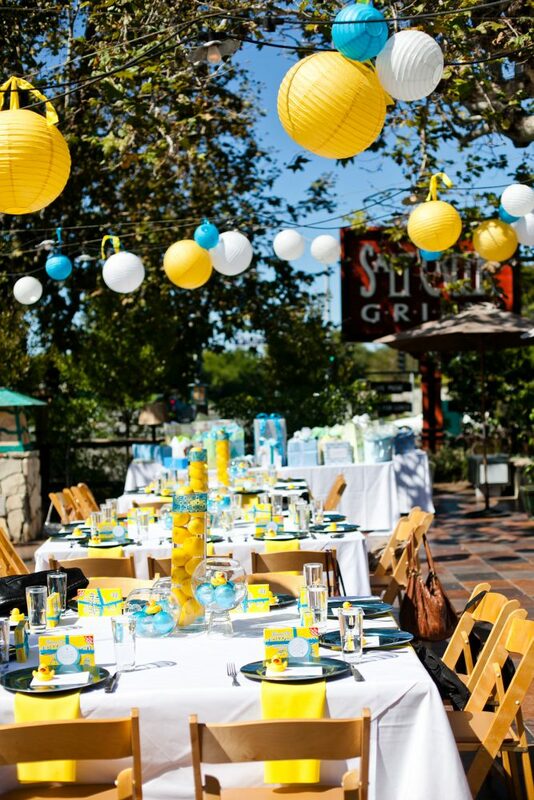 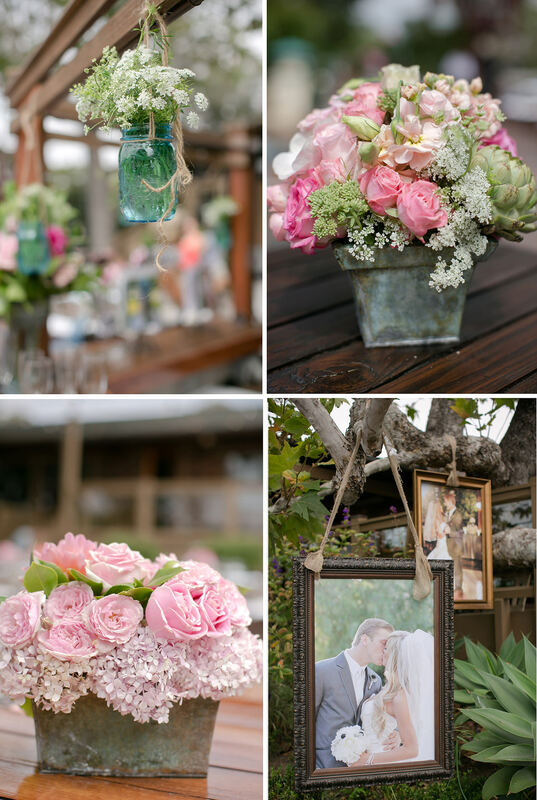 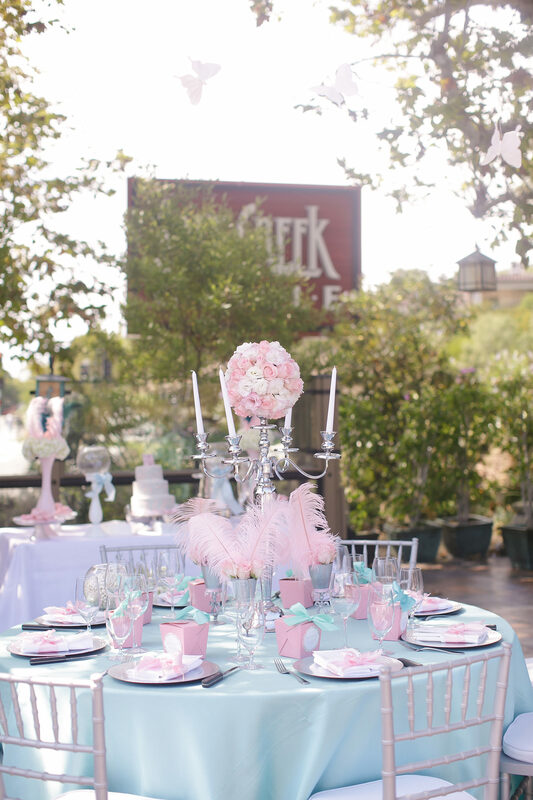 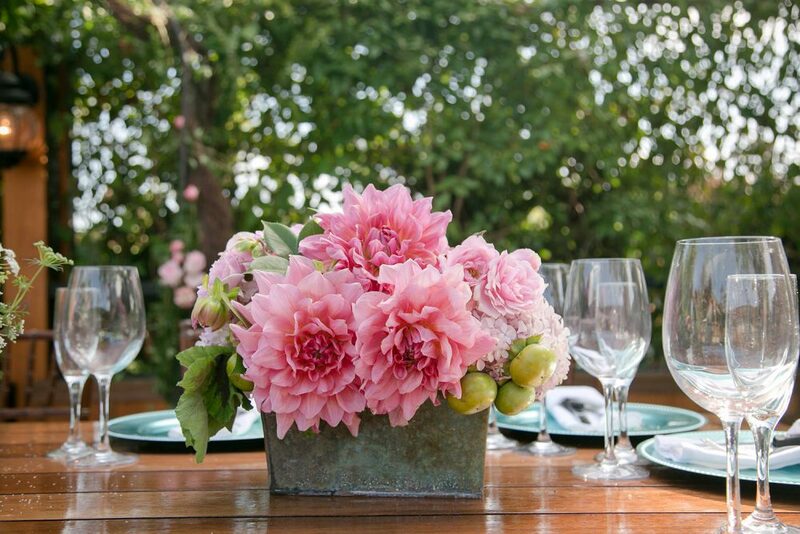 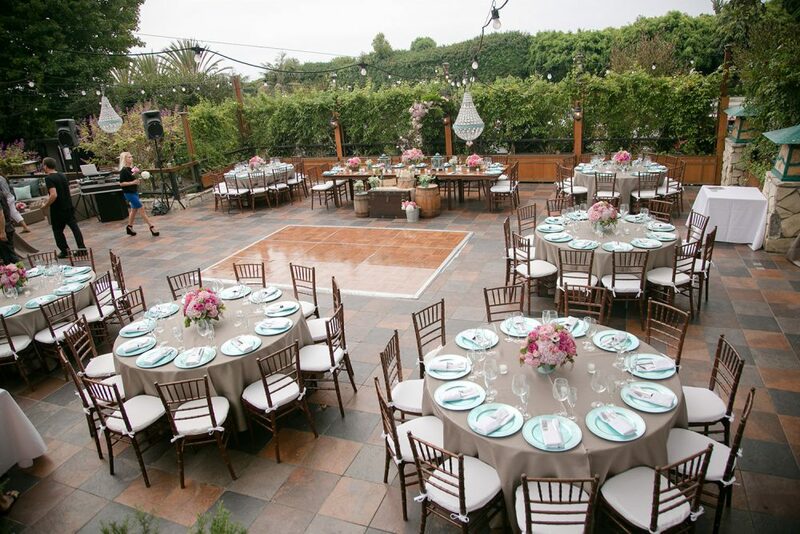 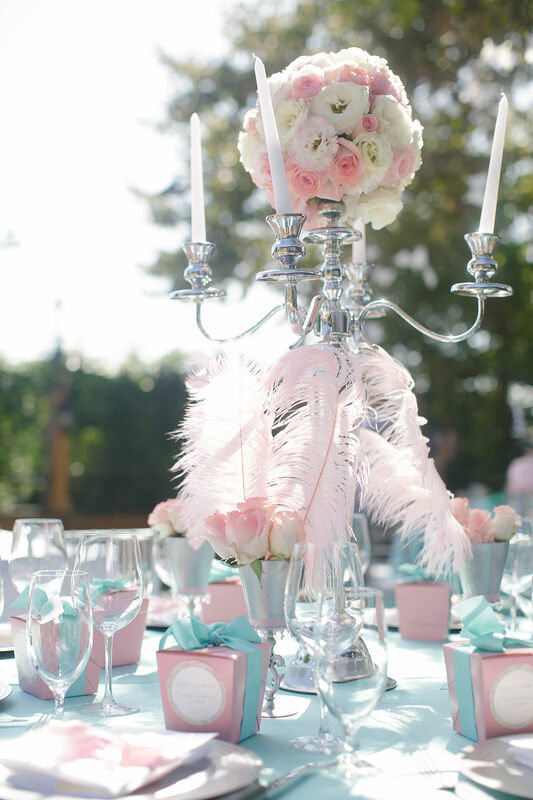 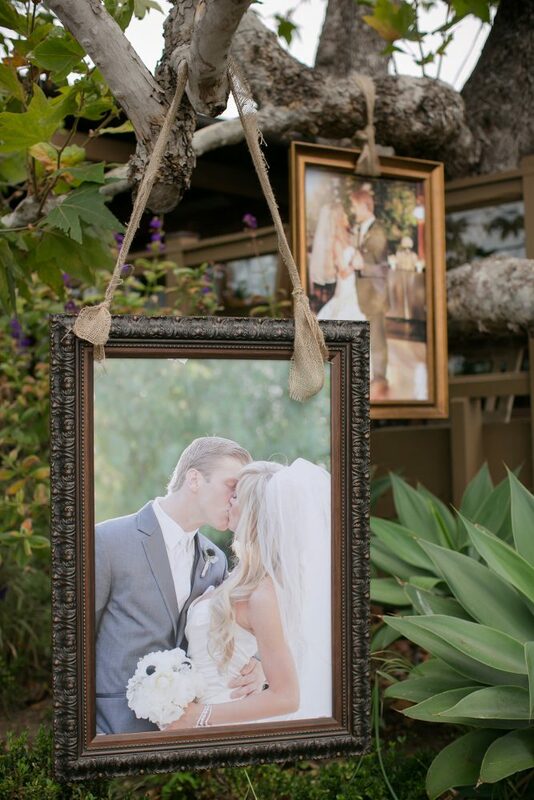 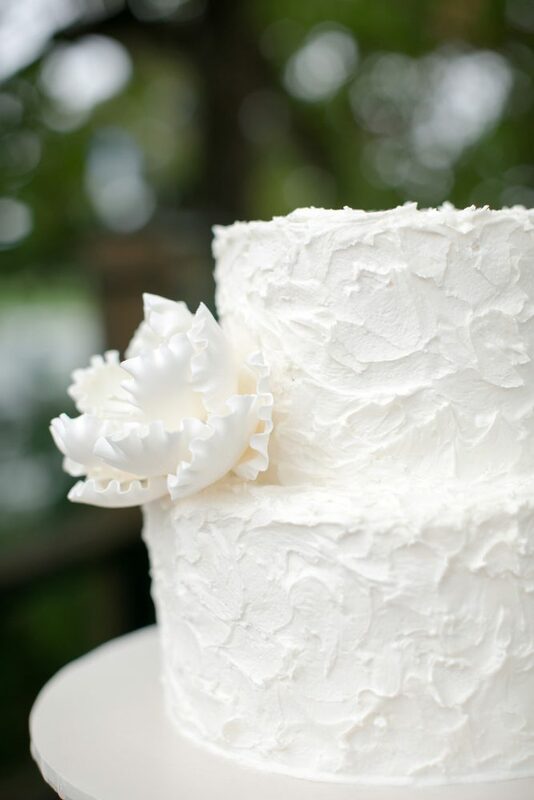 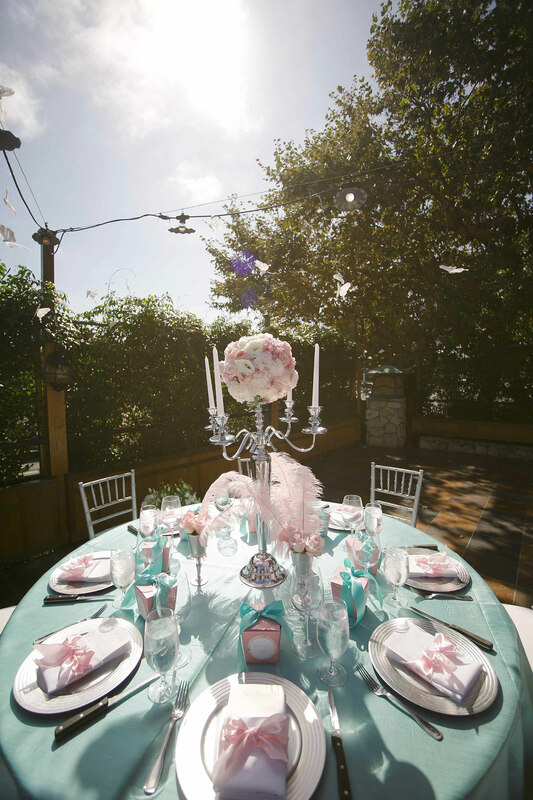 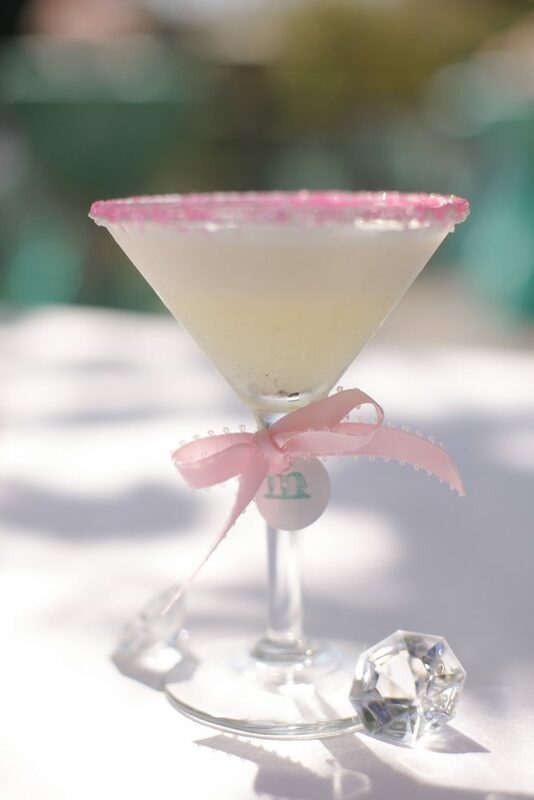 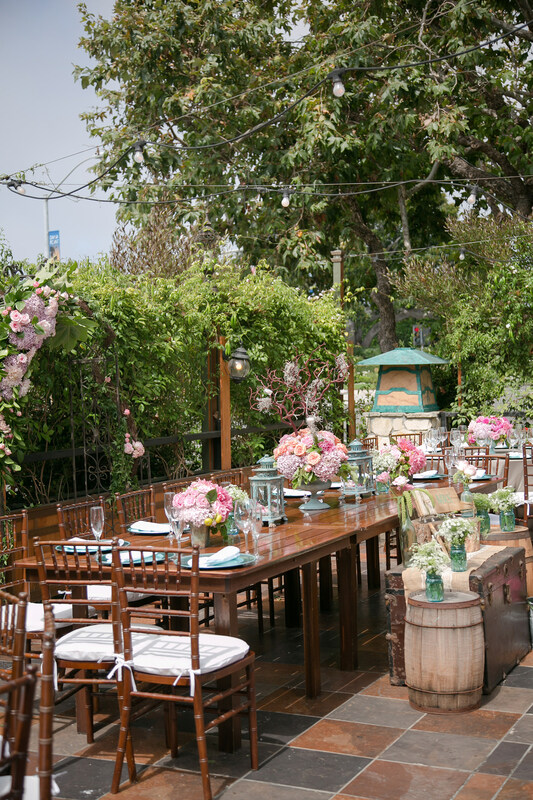 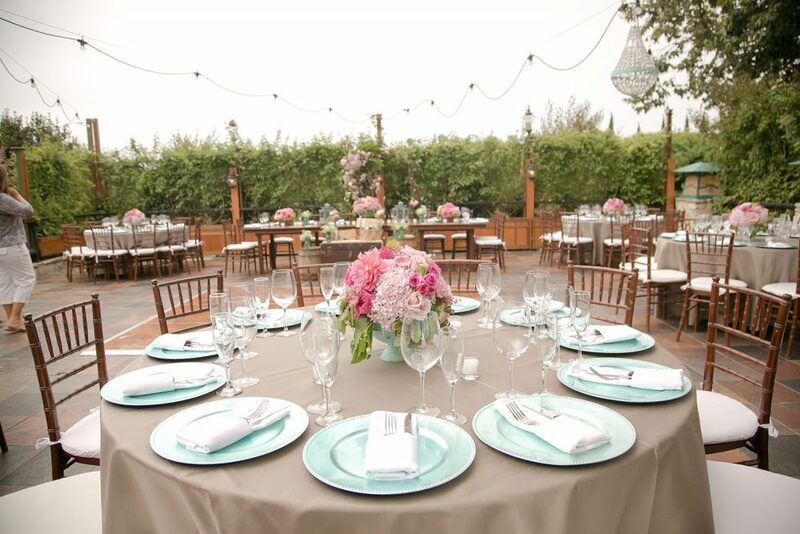 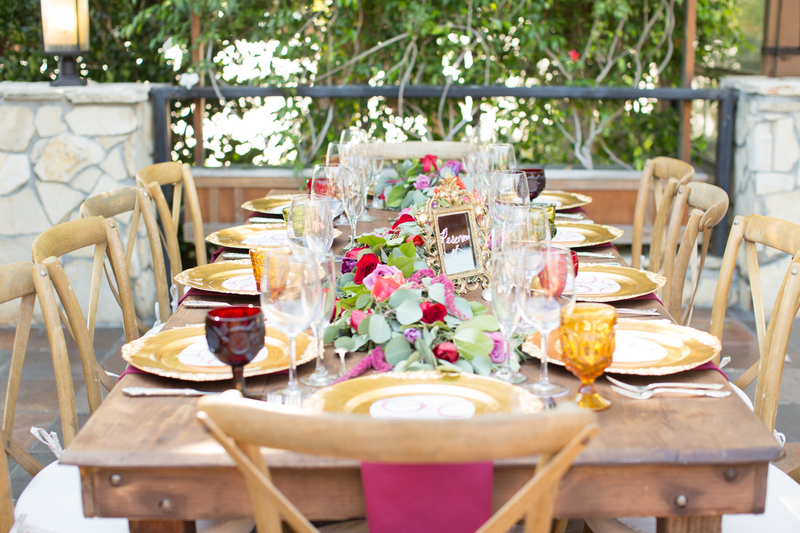 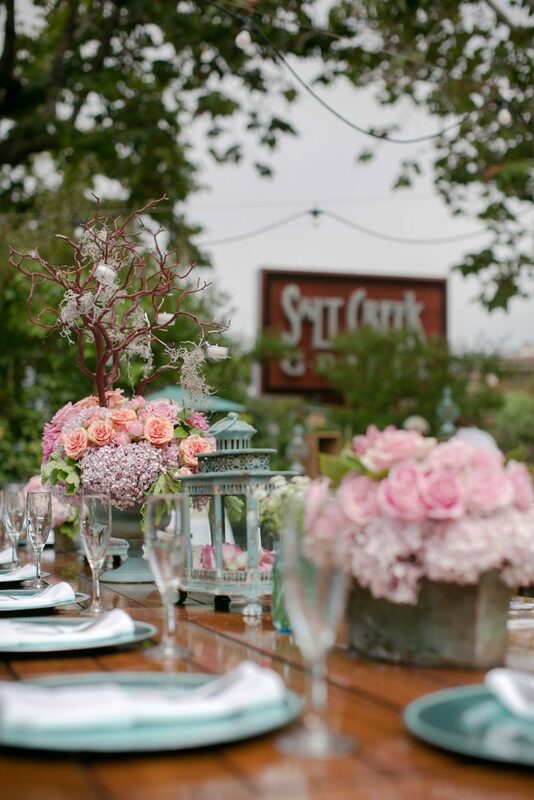 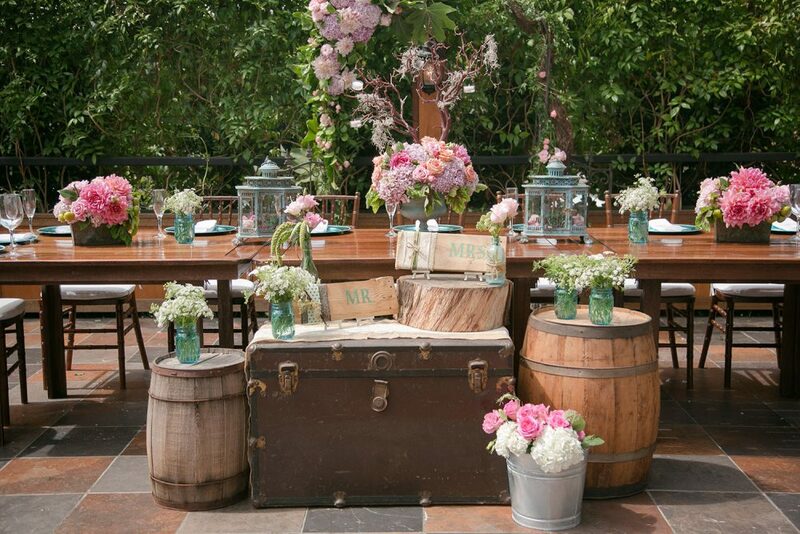 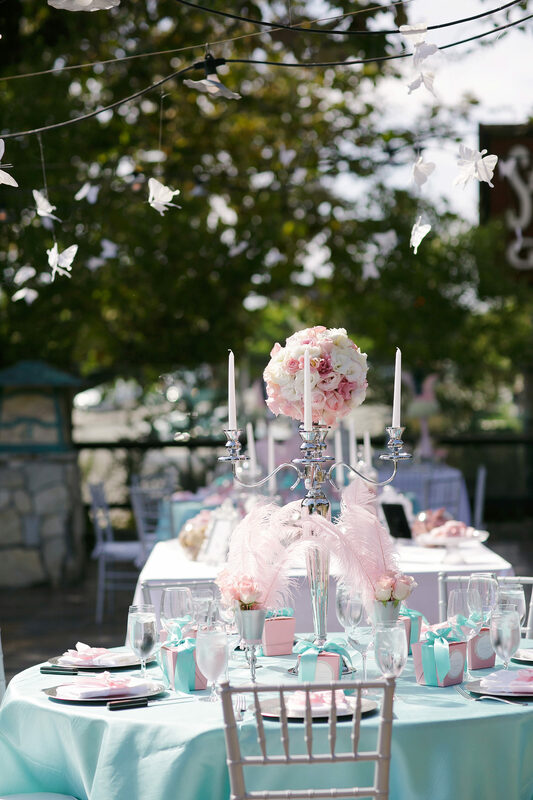 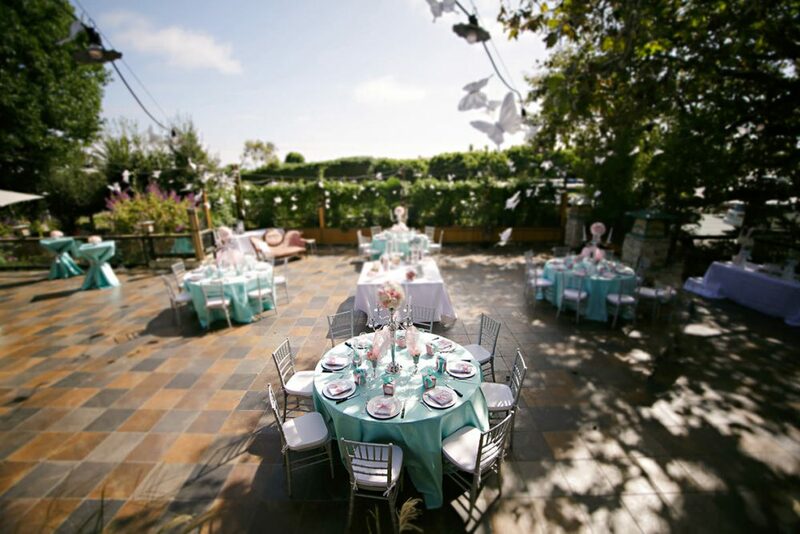 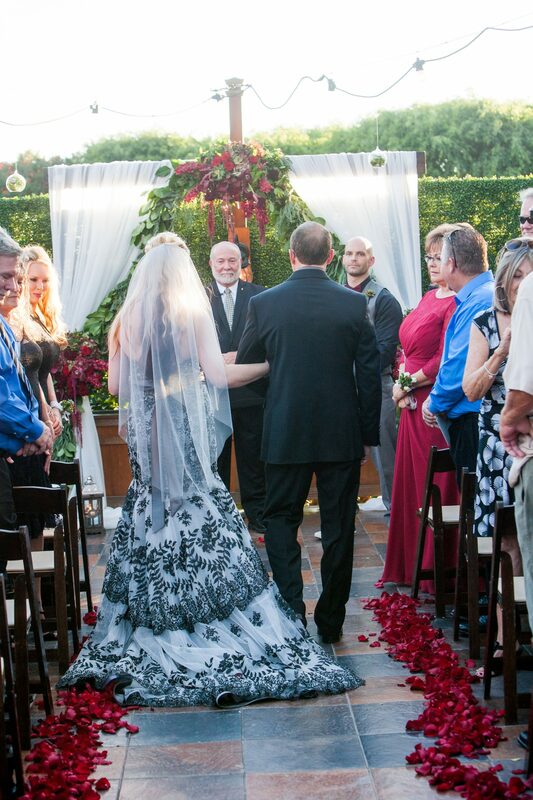 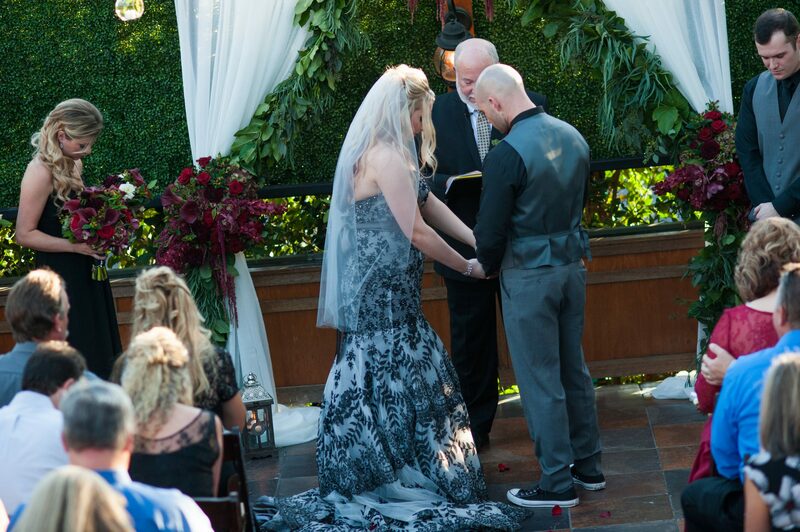 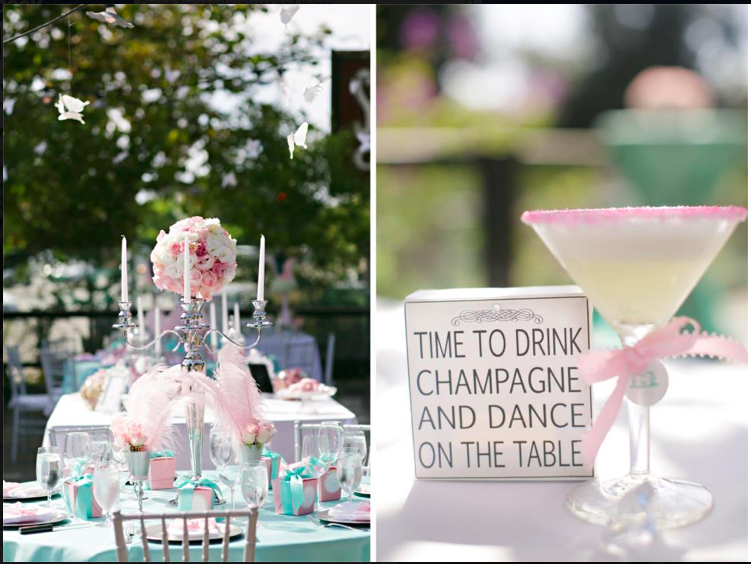 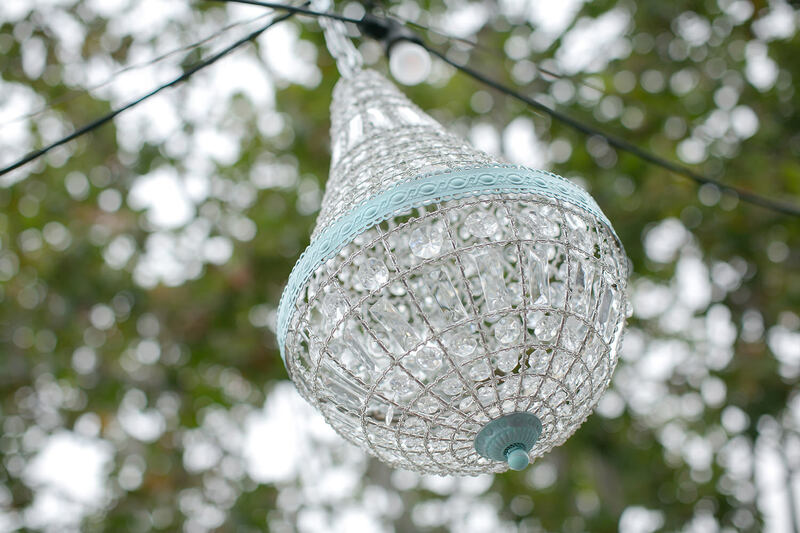 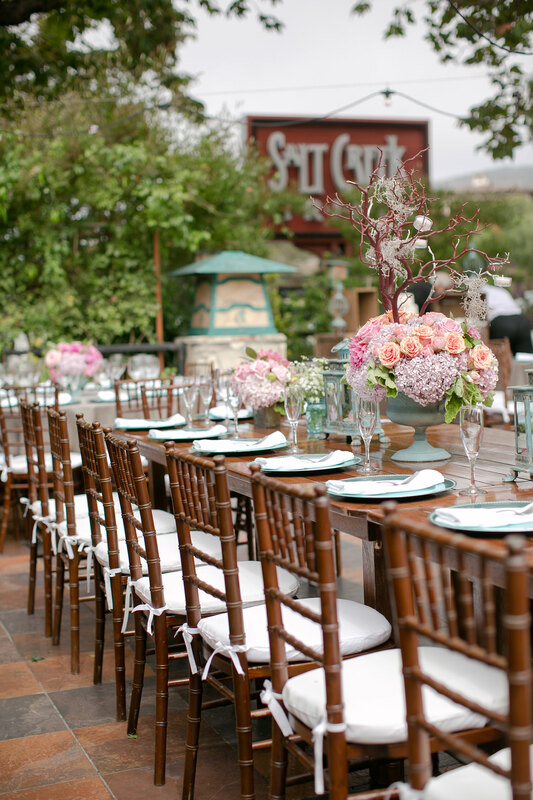 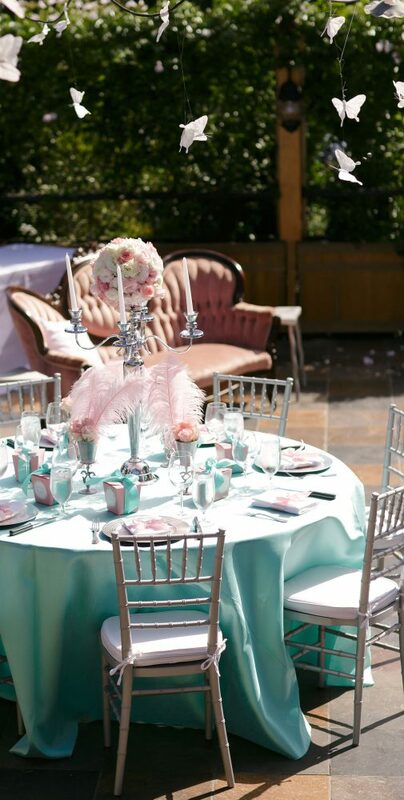 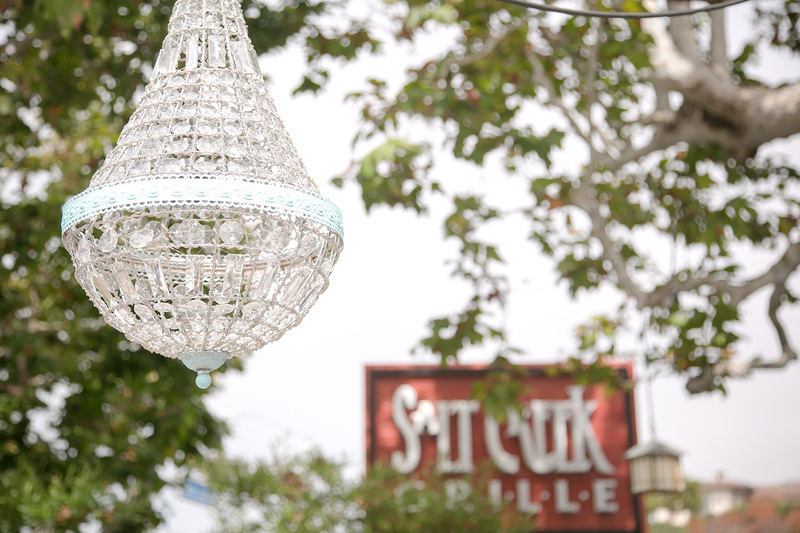 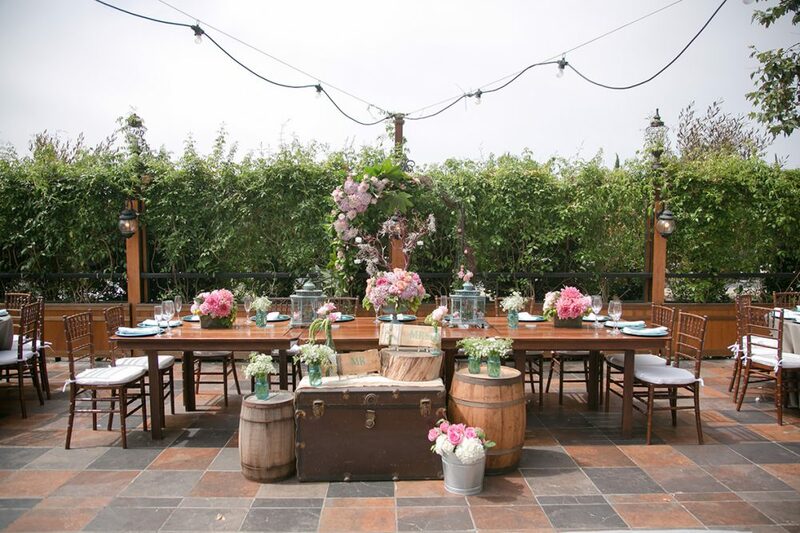 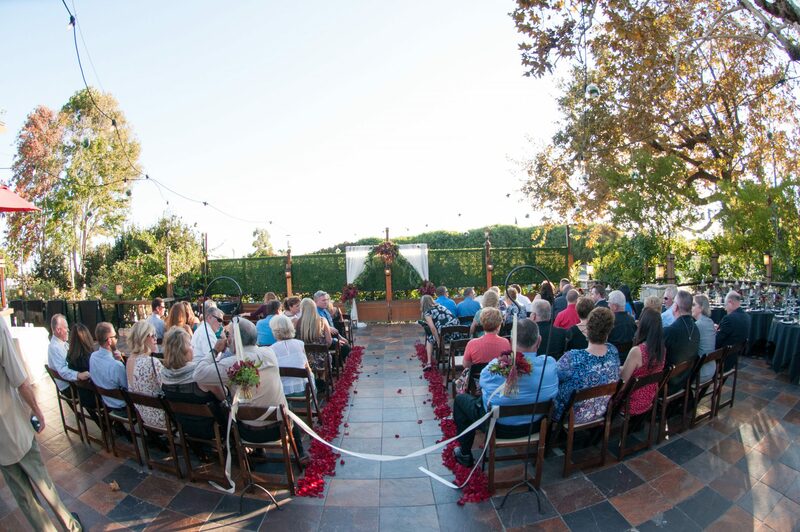 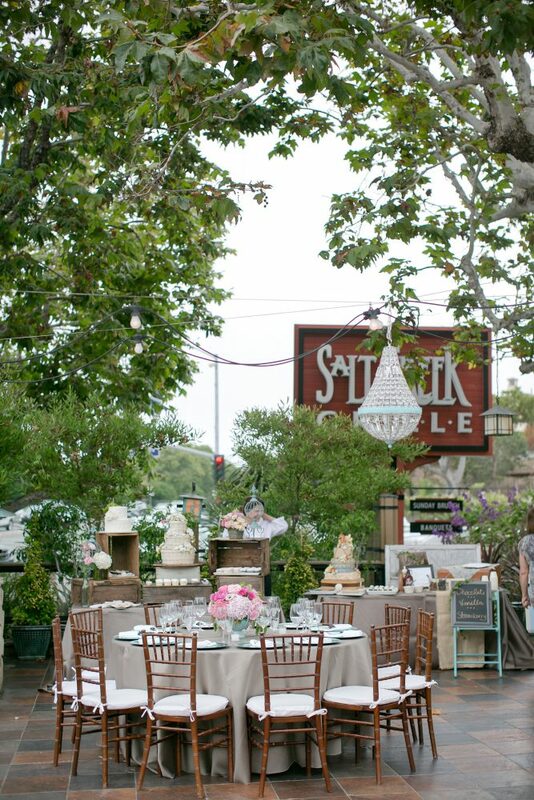 The beautiful California sky is your backdrop for weddings, rehearsal dinners or a company/corporate event. 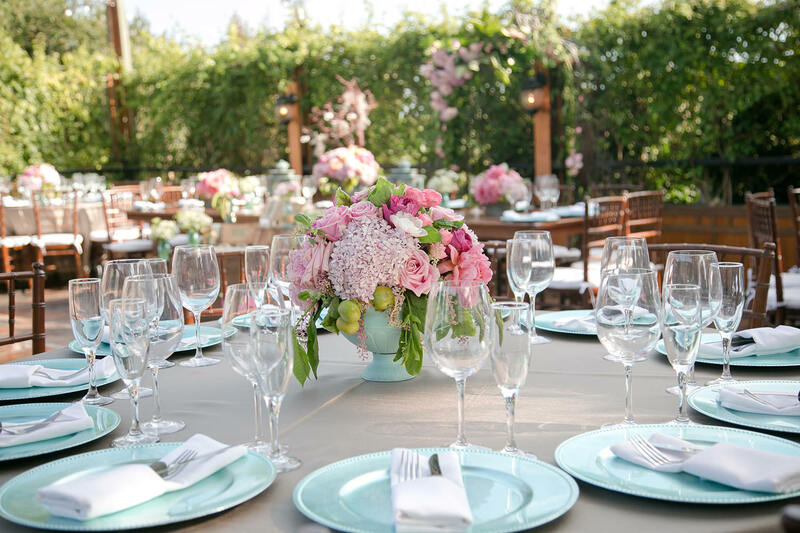 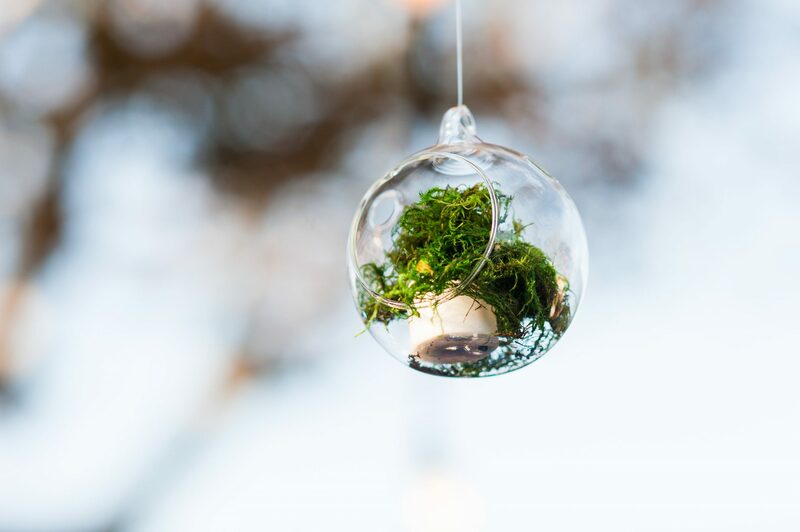 Lush garden landscape surrounds the dining tables and chairs as the mature maple trees shade our guests from the offshore breezes of the famous Salt Creek Beach. Enjoy your own private bar, cabana-inspired lounge furniture (optional), private entrance and exit and complimentary valet parking. 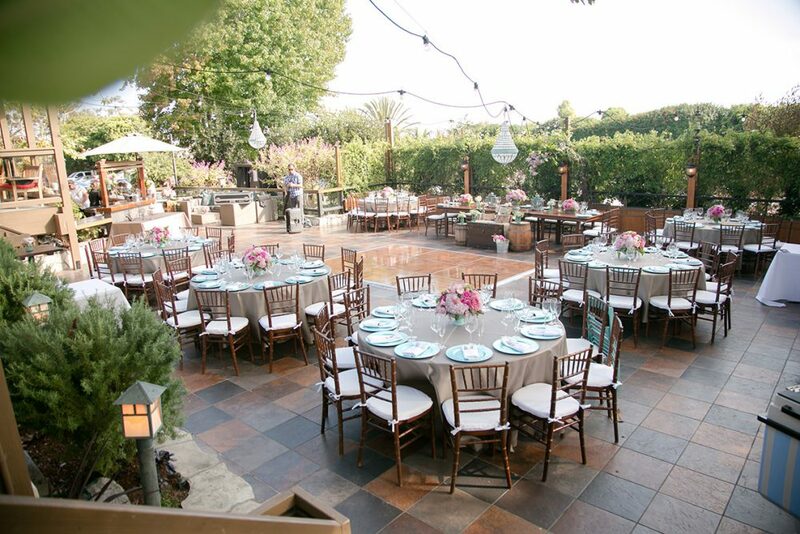 (the patio may also be sectioned off to accommodate for smaller, semiprivate events).